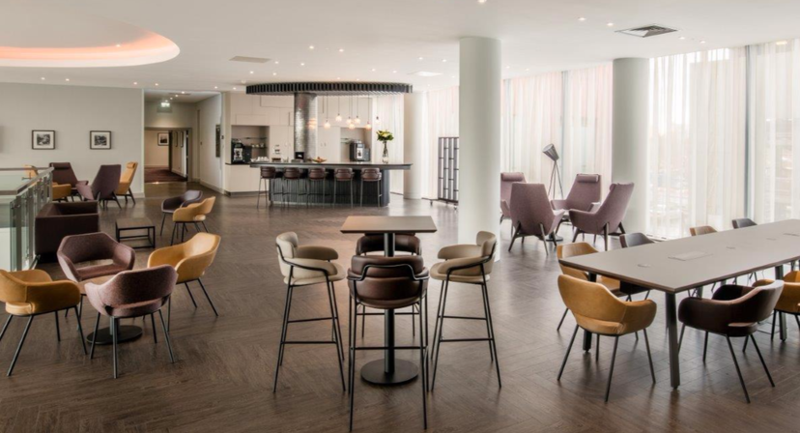 Crowne Plaza London Docklands conference venue has been designed and built with the needs of the modern conference organiser and delegate in mind. 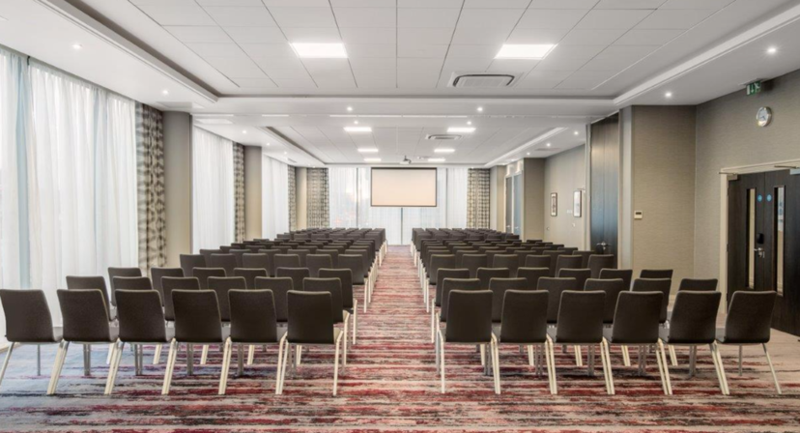 Meeting Success, a self-contained conference floor at our Docklands conference venue with eight modern, well-equipped meeting rooms, guarantees a successful event. 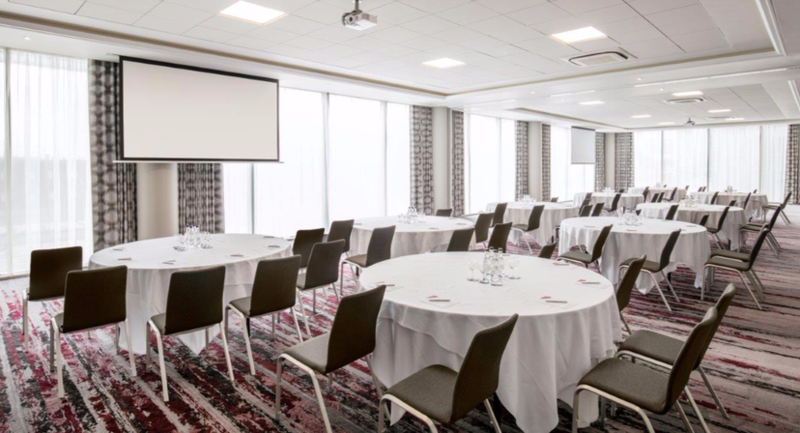 Natural daylight and our attentive staff make sure your delegates are comfortable and will be able to maximise their participation. 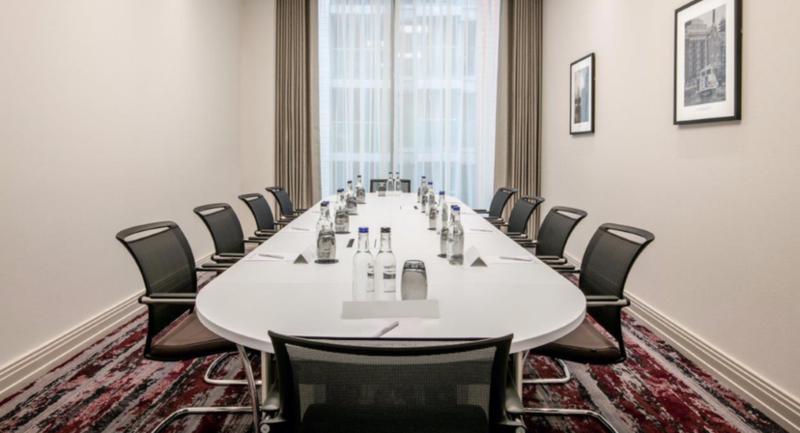 All our rooms have state-of-the-art equipment such as ISDN lines and WiFi, whiteboard, working walls, projection screens and conference stationery. 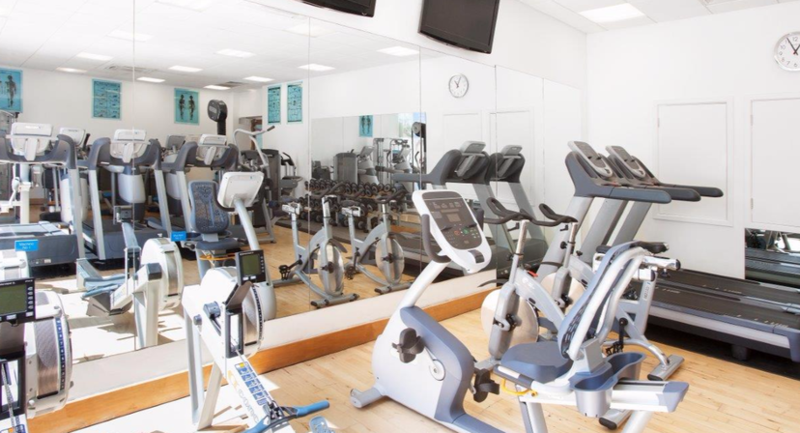 In addition, we have additional audio-visual equipment in house such as TV, DVD, overhead projector and LCD projectors. 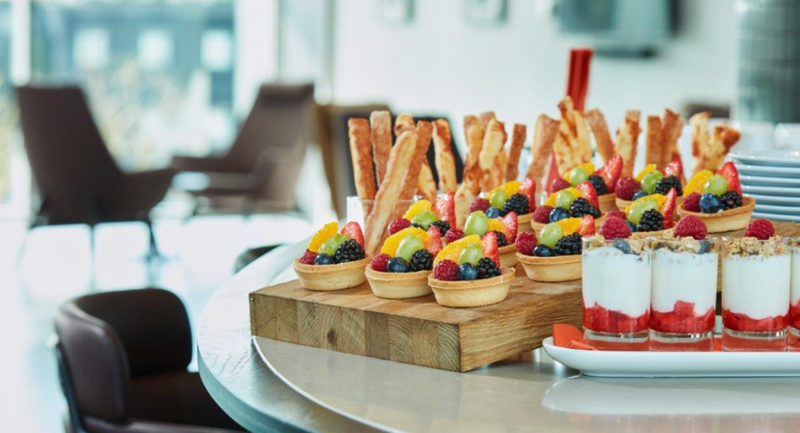 The Meeting Success Lounge is the main breakout area, suitable for catering purposes as well as networking events or evening receptions. 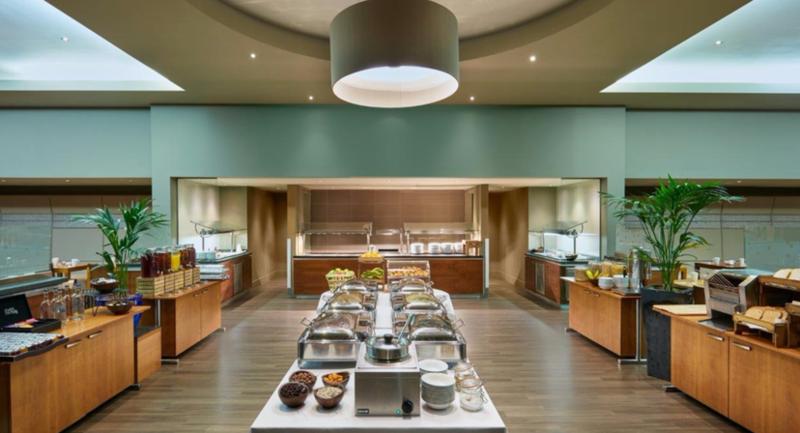 The Lounge, like the meeting rooms, also features high-speed wireless Internet access. 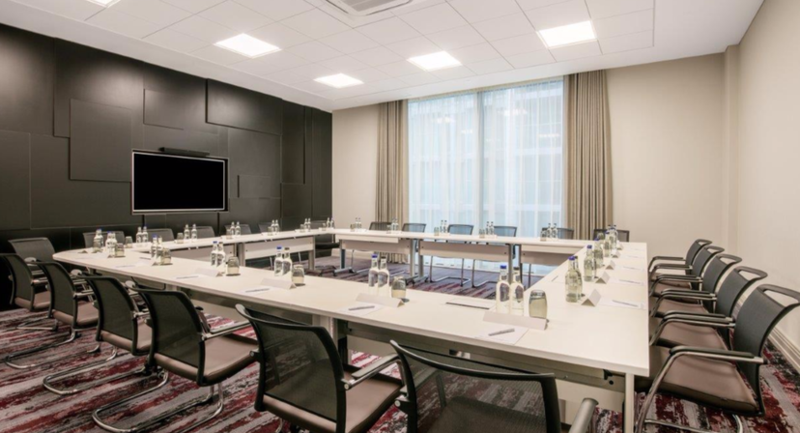 The Crowne Plaza London Docklands is ideal for training, seminars, product launches, boardroom meetings, interviews, team building and brainstorming events as well as small exhibitions. 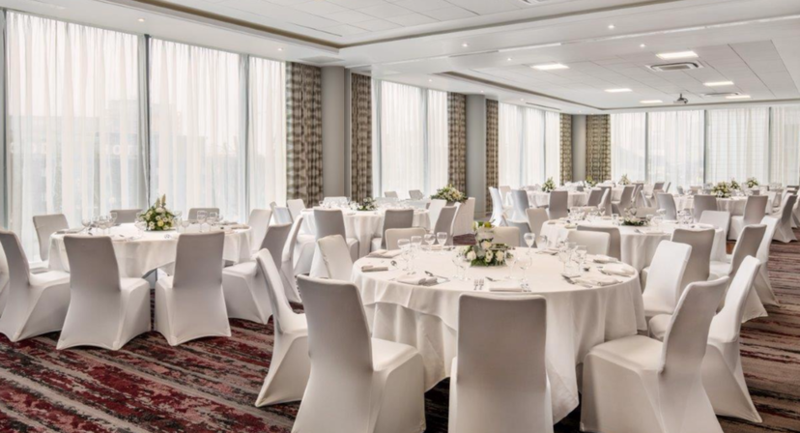 All of our meeting rooms offer everything you would expect from a luxurious and contemporary hotel with attentive staff to make your event a success. 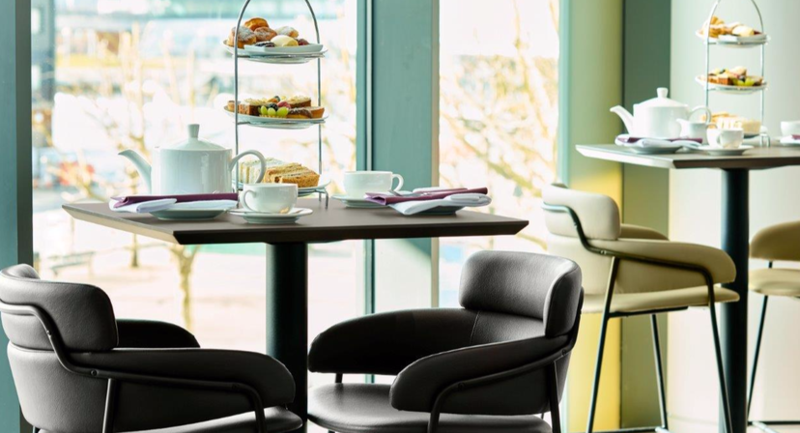 Docklands suite consists of two meeting rooms, Docklands East and Docklands West. 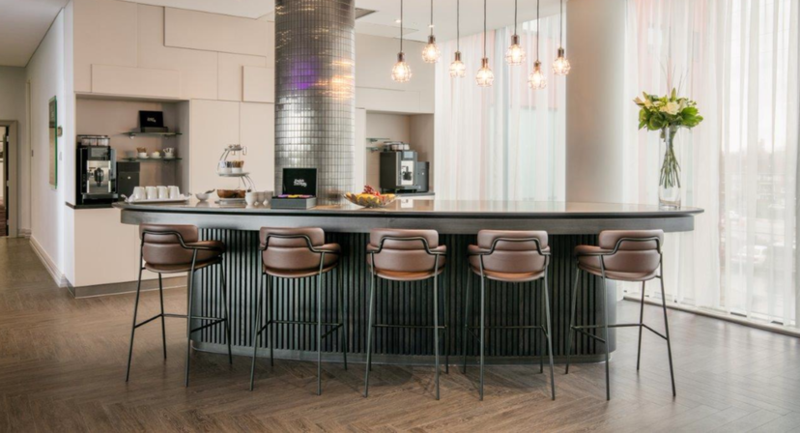 Floor to ceiling windows through out with two projectors and screens to match with natural daylight and a clear view of the Royal Victoria Docks, the Emirate Airline cable cars, the O2 and the Canary Wharf skyline. 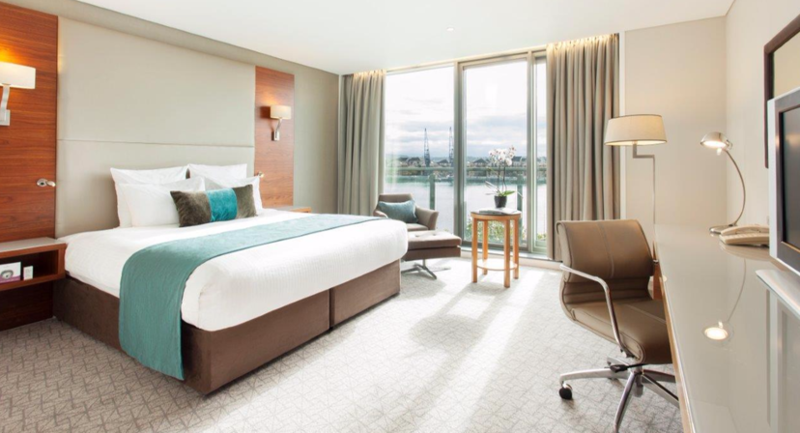 Docklands West Suite with combined with the Docklands East makes the Docklands suite. Floor to ceiling windows with lots of natural Daylight. 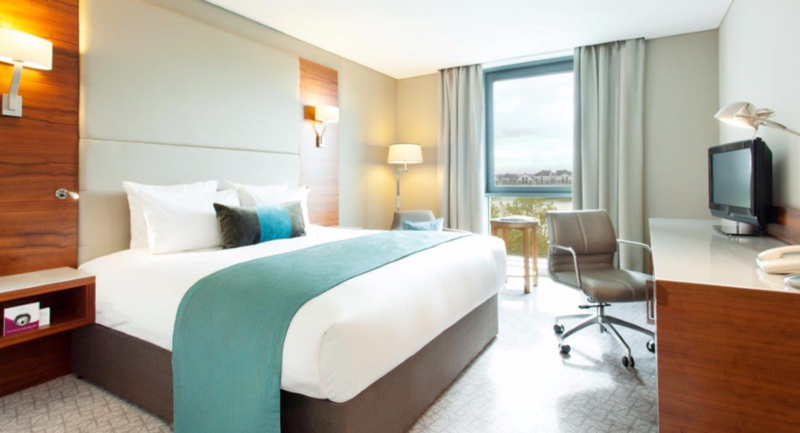 Plug and play ceiling Projectors with HDMI plugs, clear views over Royal Albert Dock, the Emirate Airline cable cars, the O2 and the Canary Wharf skyline. 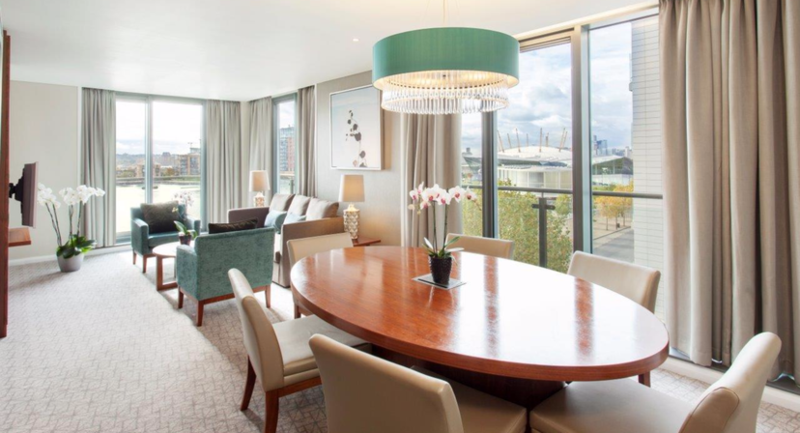 Docklands East Suite with combined with the Docklands West makes the Docklands suite. Floor to ceiling windows with lots of natural Daylight. 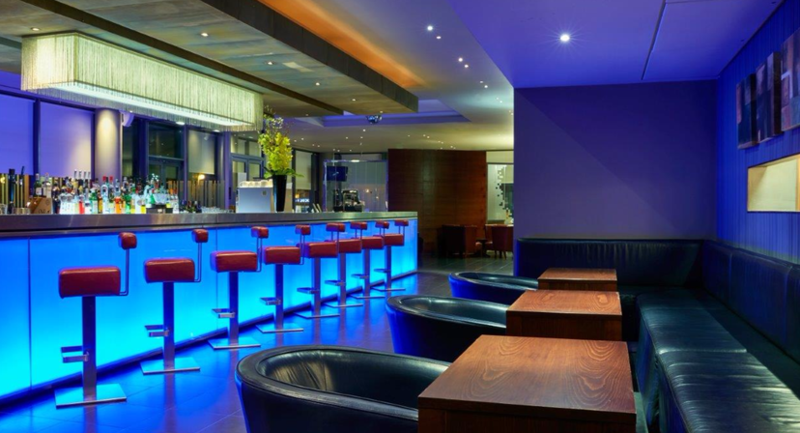 Plug and play ceiling Projectors with HDMI plugs, clear views over Royal Albert Dock. 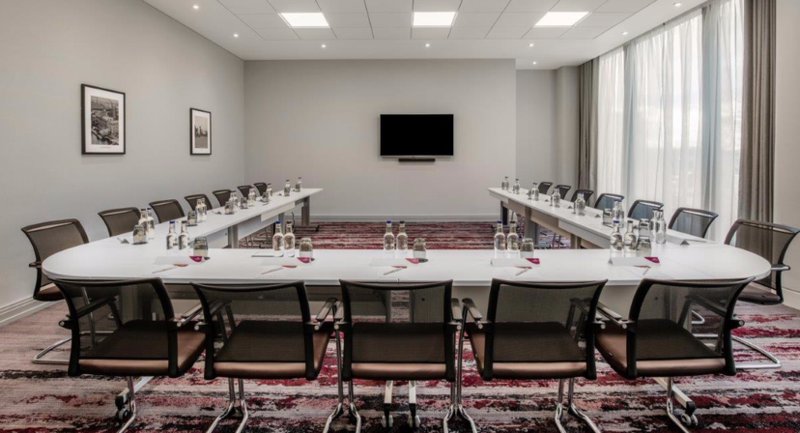 The Tower Suite has a feature wall with a 65" HD screen embedded inside it with the bluetooth sound bar to go with your training videos or key presentations. 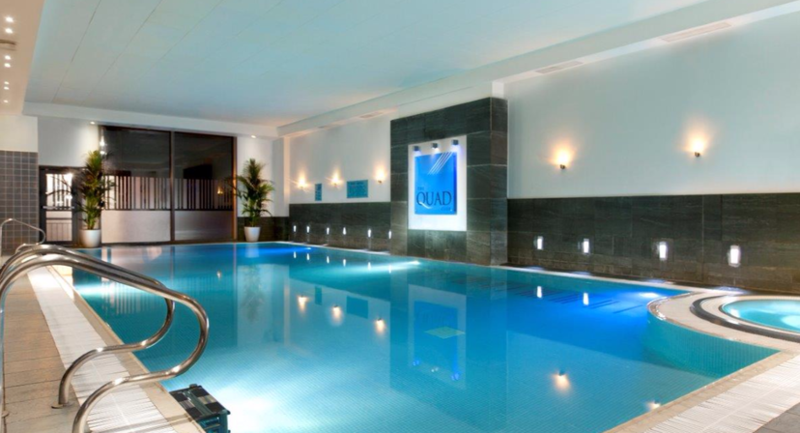 Fully air conditioned with natural day light.